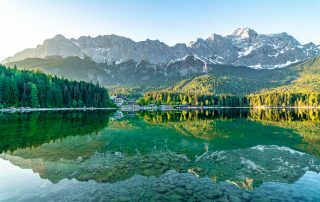 Planning a trip to Lake Eibsee in Germany? 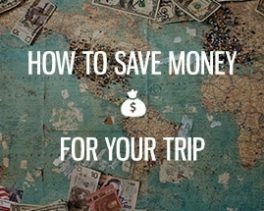 Here's a complete guide with hotel recommendations, how to get there + other useful information. 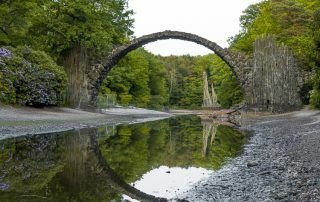 Want to visit Rakotzbrücke in Germany? Also known as the Devil's Bridge. 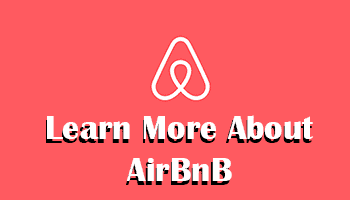 Here you can read info, how to get there, facts and see photos. 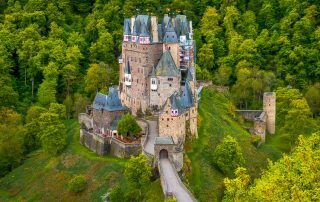 Want to visit Burg Eltz in Germany? Here you can read all about how to get there, see photos from my trip + info about the Eltz Castle. 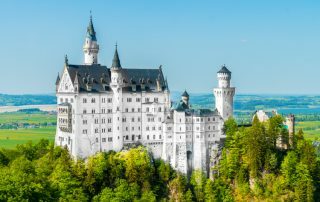 Neuschwanstein Castle is one of the world's most famous castles. Here's a complete guide on how to visit the Fairytale Castle + My Best Tips! 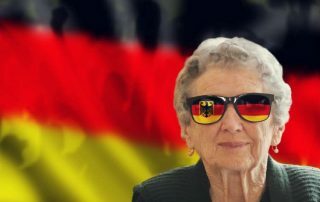 What do you know about Germany? 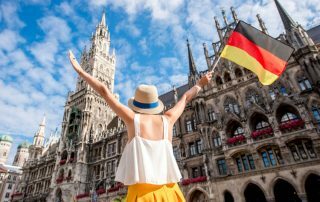 Here's a list of 25 Interesting Facts about Germany and the German people that you probably didn't know! 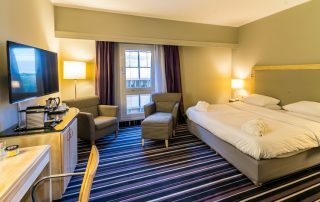 Want to know about Radisson Blu in Bremen? 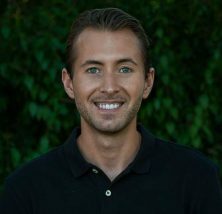 I've stayed there, and here's my experience and thoughts in a full hotel review with photos, and everything you want to know before boing your stay! Traveling to Germany? Well, then it might be a good idea to learn some German phrases and useful expressions. Here's a list of some of the most common ones!